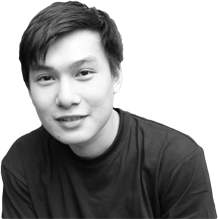 MALAYSIA – As fashion evolves, there is an essentiality to be constantly on par with the latest and newest trends. Cities around the world vie to establish themselves as fashion capitals and Malaysia is one example who are working towards it. With the Kuala Lumpur Fashion Weekend (KLFWKND), its objective is to develop and raise awareness and recognition of Malaysia as a leading fashion capital within the ASEAN region. 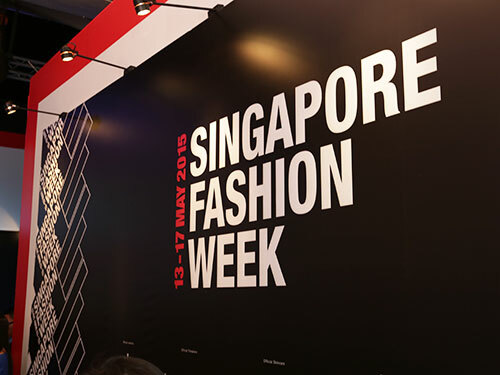 Apart from featuring exclusive first look in the newest trends in hair, make-up and fashion of current international seasonal collections, KLFWKND provides leading local and upcoming designers with a platform to showcase their labels and works. 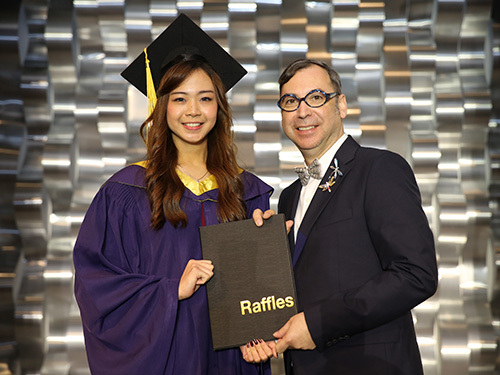 One student who benefitted from the event is Raffles Fashion Designer Sahar Fattah Hosseini, who was recently crowned as the grand winner at the New Generations Fashion Awards 2015. 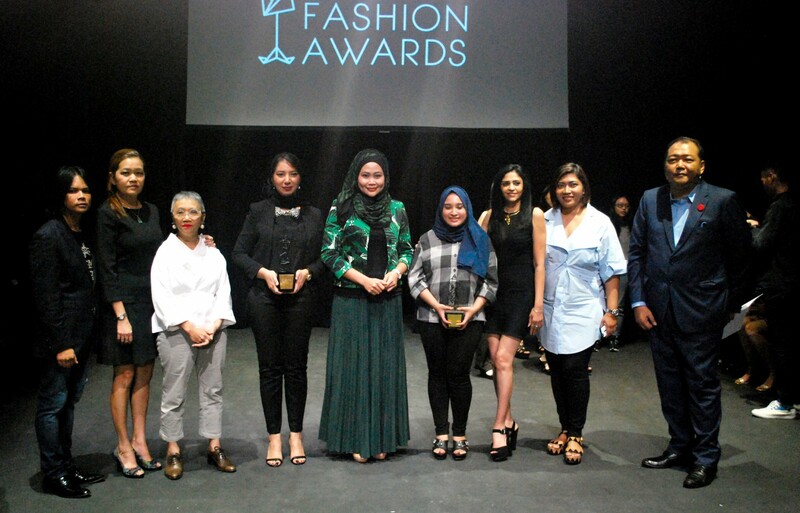 As part of the Kuala Lumpur Fashion Weekend, the competition was established to highlight and celebrate the vision, creativity and ingenuity of our local fashion students from the various leading fashion institutions in the country. Sahar, who completed her Advanced Diploma in Fashion Design at Raffles Kuala Lumpur, took the stage at Kuala Lumpur Performing Arts Centre (KLPAC) with her collection, entitled “Apotheosis”. Inspired by Sufi (a Persian form of dance, also known as Sama), Sahar conceptualised her ideas based on the integration of reason, form-making, and imagining, along with yielding the body and mind to the powers of the earth. The process expanded in a manner that radiates from the centre out, resulting in a spiral effect. The application of three main elements; recycle, relief and repetition, demonstrates the concept and experience of its perception in an ecstatic fashion. In the form of each element, the repetition of the pleated fabric allows the relief by allowing everything to move and flow, showing a movement of pleated organza. This correlates with ‘recycling”, which is a reprocess of the spiral technique that can be seen throughout the collection. Showcasing her skills with these extraordinary techniques has resulted in the emergence of a talented designer in Malaysia’s ever-growing fashion scene. We would like to congratulate Sahar and wish her all the best in her future endeavours!